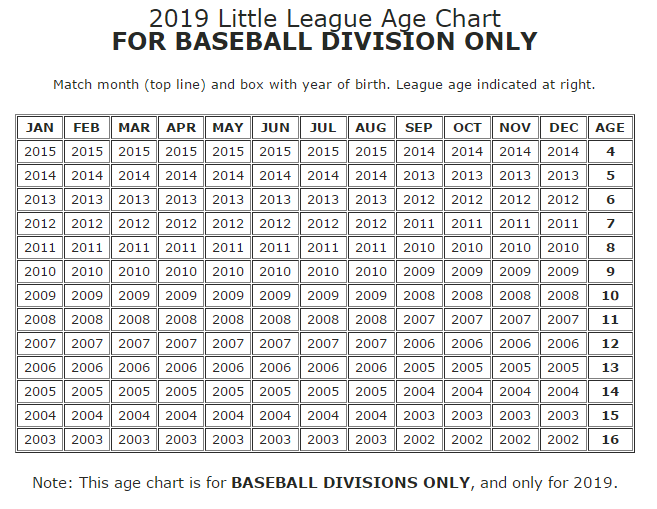 Updated Saturday March 2, 2019 by Gilbert American Little League. Spring 2019 season is FULL for all divisions. Spring is a boundary season. All games are played at Crossroads Park. Fall 2019 Registration will begin on July 1, 2019. Registration fees include a shirt and hat for every player. We offer sibling discounts when registering at the same time. Spring is a boundary season. Please check to make sure you are in our boundary. Our boundary is roughly South of Baseline Rd to North of Hunt Highway. East of Val Vista Rd to West of Higley Rd. The player's house or school must be located within our boundaries for Spring Ball. ​​Do I have to live within boundary for Spring Baseball? ​​Yes, or your school must physically be within our boundary to play Spring with us. 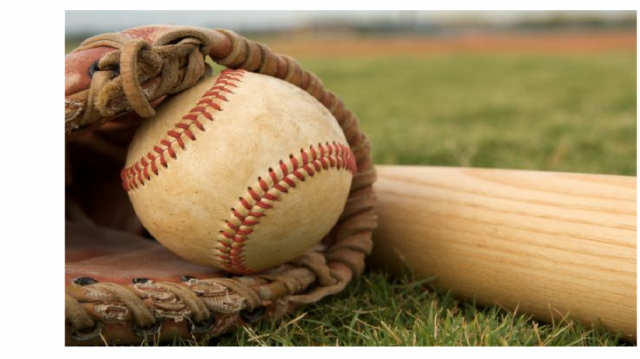 Can I request a friend or coach in Spring Baseball? ​We allow friend/coach requests for T-Ball and Farm divisions only. We attempt to honor these requests but they are not guaranteed. We will allow and attempt to honor one friend request at the Rookie division. What paper work do I need to bring to my player's tryout? ​We require verification of paperwork every year. You must bring the player's birth certificate, and a copy of a utility bill with your home address. If you are playing on a school waiver, we require you to bring the waiver signed by the school and/or a current report card. ​I brought all that paper work last year, do I really need to bring it again? ​Yes, we verify it every year. Spring is a boundary season. Please check to make sure you live within our boundaries Or that the school your child attends is within our boundaries.